I’m couch bound today, it’s not that I have the flu so much, I just have awful back pain with a bit of…never mind you don’t need hear details. There are pros and cons to not feeling well, the pros being that if some unsuspecting visitor were to stop by and see the piles of dishes on my counter, I have a good excuse, the downside is that I have now have a messy house. 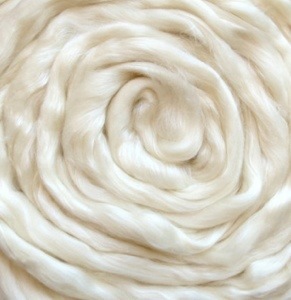 4oz of white merino ❤ – tussah silk- bamboo rovings at $2.75 an oz, I mean COME ON NOW! What a deal! 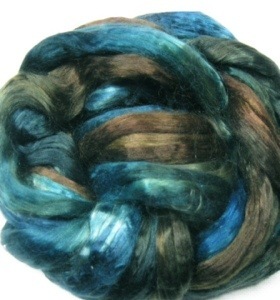 2oz of winter mix hand painted mulberry silk roving. 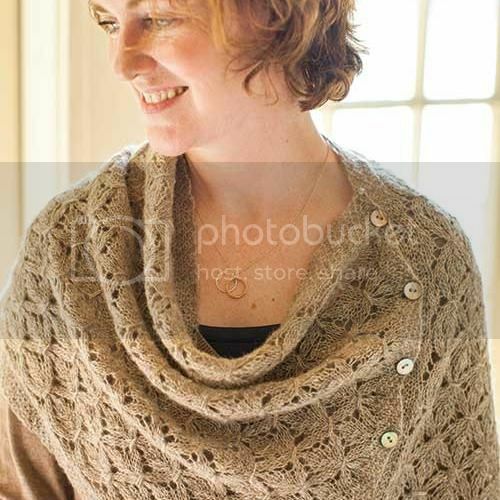 MULBERRY SILK PEOPLE!!! MUL-BERRY. SILK It’s amazing. 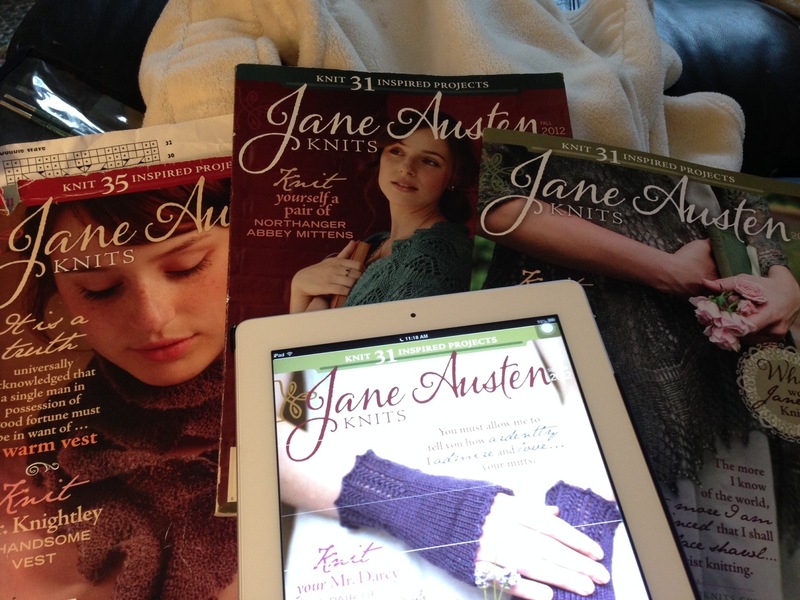 I have since given myself a lecture and I’m not allowed to purchase anymore fiber until all my wool is spun up, also I am now donating almost a tub full of (commercial) yarn to my knitting class….to make room for the fiber that is coming. Alright folks, I’m going to go chug some orange juice and chicken broth and muster up some energy to I can at least sweep and vacuum. 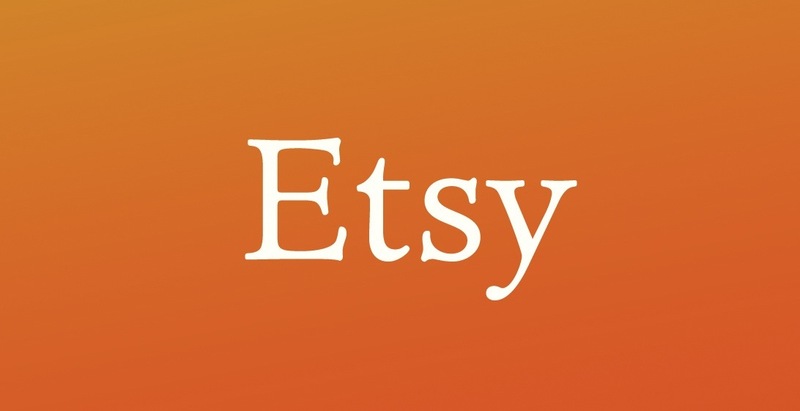 I’ll leave the links to the etsy stores below, I am an enabler.